This book discusses the trajectories of creating specialized autonomous units. An analysis of the mechanisms and measures taken for granting autonomy to specialized autonomous units and subsequently to coordinating them back is described. 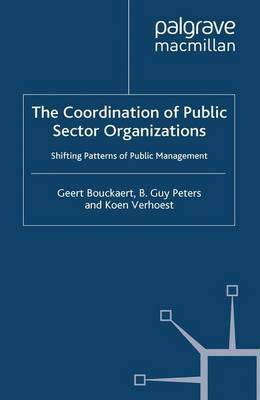 The book shows a range of patterns in the dynamics of specialization and coordination over 25 years.